MMI plans to cut 40% of its 835 fresh milk and cream SKUs. Credit: Müller UK & Ireland. 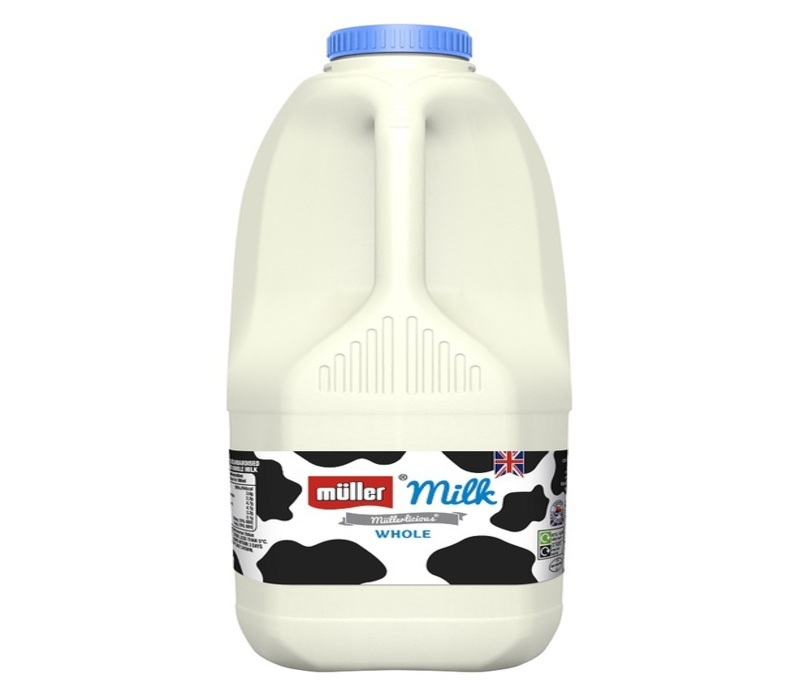 Müller Milk & Ingredients (MMI) has announced plans to cut 40% of its 835 fresh milk and cream stock keeping units (SKU) in the UK as part of a cost-reduction initiative. The move is part of the company’s Darwin project, which was announced in February. It aims to save £100m across the business. Müller Milk & Ingredients CEO Patrick Müller said: “At a typical dairy, more than 90% of the milk we buy from farms is manufactured into less than 80 different product formats, meeting customer requirements for different milk types, pack sizes and labelling formats. The company claims that the environmental cost of continuing some of its less common SKUs is significant as dairies have to halt production while pack formats are changed. Cutting SKUs also allows the firm to remove 400t of plastic from its core fresh milk line while maintaining the integrity and quality of the packaging. The UK-based milk supplier stated that it will work collaboratively with customers to improve its environmental performance, as well as long term sustainability plans. Earlier this year, Müller rolled out a new recyclable cap in the UK that contains 13% less plastic. The cap was rolled out to all of the company’s branded and private-label fresh milk products.